Directed by Crispian Mills. With Margot Robbie, Asa Butterfield, Michael Sheen, Simon Pegg. 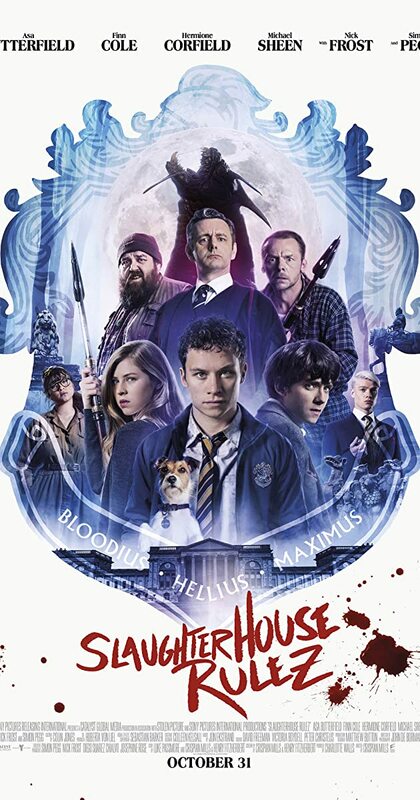 An illustrious British boarding school becomes a bloody battleground when a mysterious sinkhole appears at a nearby fracking site unleashing unspeakable horror.